When you want to learn something, it’s always a good idea to learn from the most thorough. In the world of management, that title belongs to Marcus Buckingham. 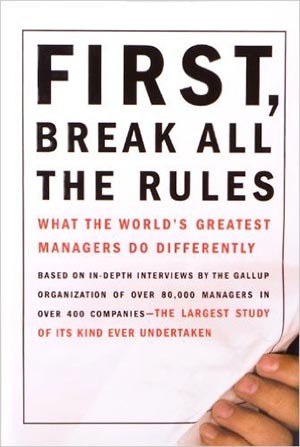 Co-authored with Curt Coffman, “First, Break All the Rules” is a first-rate management classic. Marcus Buckingham is a British Cambridge-educated business consultant and motivational speaker. He was recruited by Donald O. Clifton to work for Gallup, where he was in charge of few large-scale surveys on which his books are based. 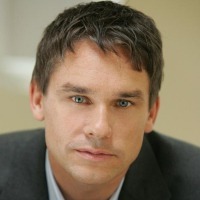 He is also the founder of the Marcus Buckingham Company (TMBC), a management training program. 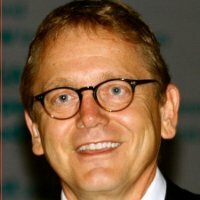 Curt Coffman worked for Gallup for more than two decades before becoming a Chief Science Officer and a Senior Partner of The Coffman Organization. He is a consultant to many Fortune 500 organizations. When “Time Magazine” includes a book in its list of “The 25 Most Influential Business Management Books” – you take notice. And when GetNugget.co decides that it is also good for its top 15 management picks, you can be sure that the book is a perennial classic. We’re talking about “First, Break All the Rules,” Marcus Buckingham’s and Curt Coffman’s attempt to discover what the great managers do differently than the average ones. But, they show no interest in theoretical discussions. Oh, no! Published by Gallup, “First, Break All the Rules” – just like its companion-piece, “Now, Discover Your Strengths” – is, in fact, an in-depth report of the largest management surveys ever undertaken. And if you’re wondering how big are we talking about, let’s crunch the numbers. 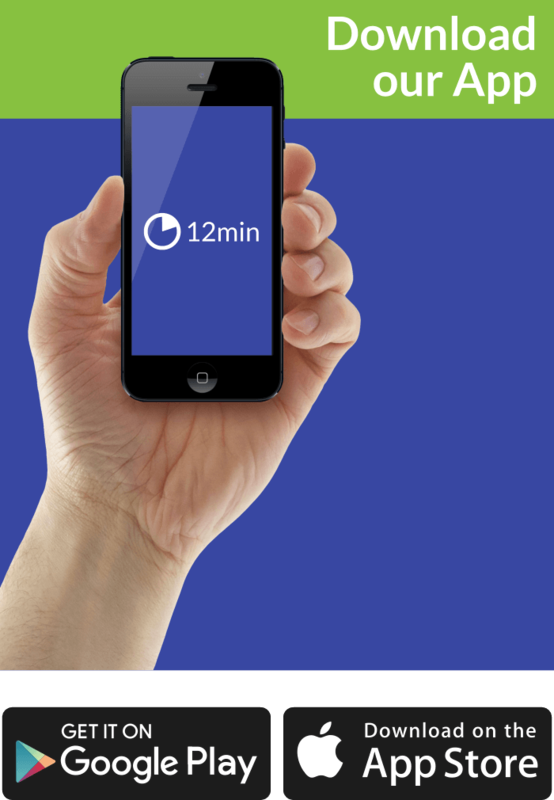 The first one is a survey of almost 2 million employees! The main finding of this one was that “talented employees need great managers;” the other ones, however, were used much more extensively in “Now, Discover Your Strengths,” the book this survey is the sole basis of. The second one encompasses 80,000 12-question interviews conducted over a quarter of a century, with as many managers working for over 400 successful companies! And it’s the one which made “First, Break All the Rules” possible. The title is not a coincidence – it is the common denominator of the managers in question. Or, to be more exact, it is what makes great managers – great. Simply put: they are unconventional. Even if that means being, simply, much more realistic. First of all, they don’t believe that anyone can be whatever he or she wants to be. So, they hire talented people with the right attitude; and teach them the necessary skills afterwards. However, they don’t really care about their weaknesses. To them, it’s pointless to try and help your employees overcome them. You need to focus on their strengths and use them to their full potential. And since they are result-oriented and are aware of the fact that they deal with a very colorful group of people, they have customized four levels of management support. Each of them is directed towards a different type of employee in order to maximize its potential. The Base Camp is the first level. Its intended for people who are still in the what’s-expected-of-me and do-I -have-what-you-need phase. Obviously, they ask and need nothing more but a clarification of their manager’s expectations and some resources to meet them. Camp 1 is all about job satisfaction and encouragement. It should be directed towards the employees who have met the initial expectations. Their question is what they will get if they exceed them. Explain this to them. But don’t make the mistake of giving titles as rewards. Be more creative. Camp 2 is about personal fulfillment. There’s no point in expecting more than a Camp 1 performance from someone who’s not really into the job he’s working and hasn’t found at least one friend among his colleagues. (OK, unless he’s a lone wolf – those are notoriously difficult to manage). Camp 2 employees are aiming for the top. See if they understand how they can get there. At Camp 3, managing is almost unnecessary. These are the employees already enthusiastic about their personal growth and work progress. The only thing they need is stability. And they deserve that reward. Most people think that a good manager is the one who’ll transform his employees’ weaknesses into strengths. Two enormous Gallup studies have proven otherwise: great managers never care about individuals, they care about teams. So, they disregard their employees’ weaknesses and learn how to achieve more with what they have. It’s like managing a basketball team! It’s pointless to teach your center to shoot 3s: it’s much more sensible to be aware of the strengths of each member of your roster. Speaking of which – the golden rule of management is “try to disregard the golden rule.” Some may say differently, but it seems that treating your employees as equals does nobody any favors. Playing favorites is much more reasonable. To apply the basketball analogy once again: if you don’t favor LeBron James over your other players, both in logistical and financial terms, you’ll probably lose him. If you want to be a great manager, you need to be able to do at least four different things. First of all, you need to know how to hire the right people. Then, it’s essential to know how to set expectations, specific to each of them. Thirdly, you must know how to motivate all members of your team. And finally, you have to be able to properly develop the career of each employee, based on his strengths and dedication, but also in view of the vision and the needs of your company.